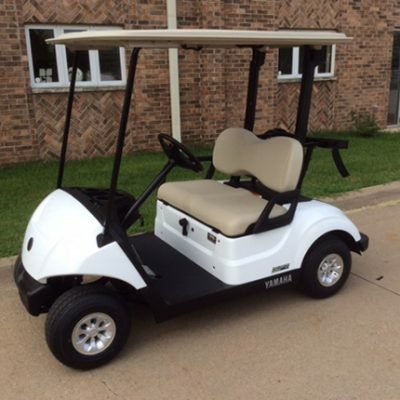 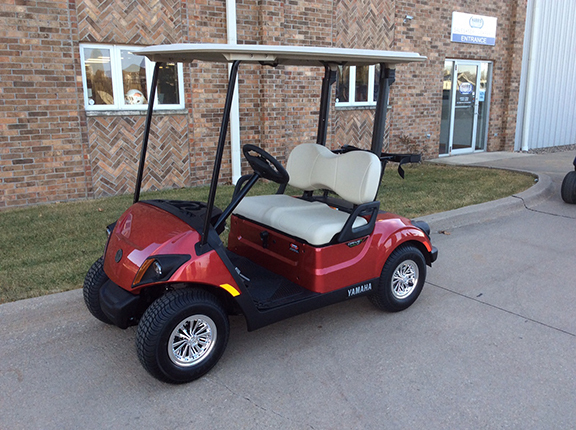 This brand new 2019 Yamaha EFI PTV Jasper Red golf car comes with an EFI gas engine and the PTV package which includes lights, horns and fuel gauge. 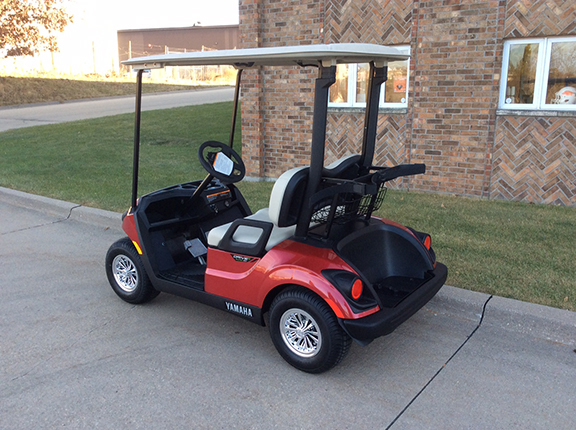 This high quality golf car has all the bells and whistles. 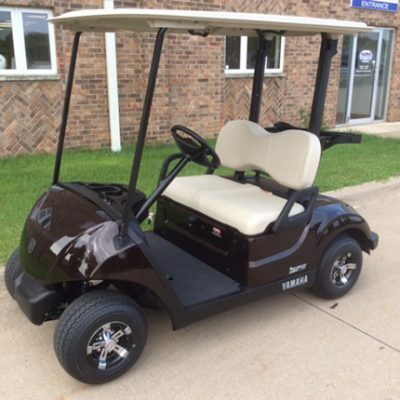 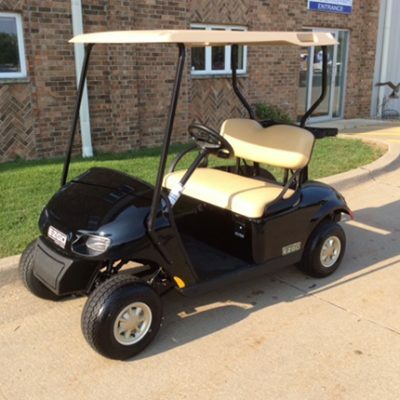 Check it out today with Harris Golf Cars!